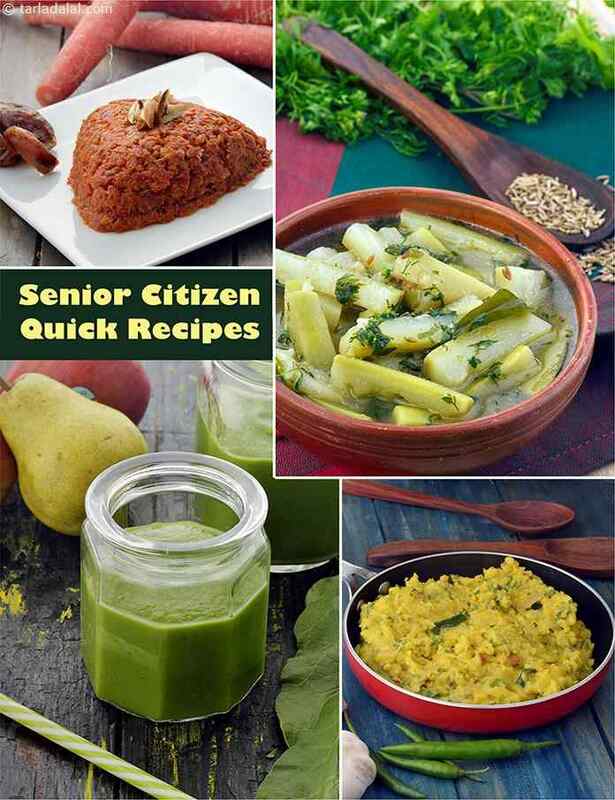 Many elderly face the daily challenge of preparing food in the kitchen. It can be an exhausting and daunting task to decide what to cook and to prepare dishes that are ready within no time. In this section, we have tried to include recipes which can be prepared within 10-20 minutes so that your time and energy is saved. We have tried to include recipes that are easy to chew and swallow so that it becomes beneficial for those who have dental problems.